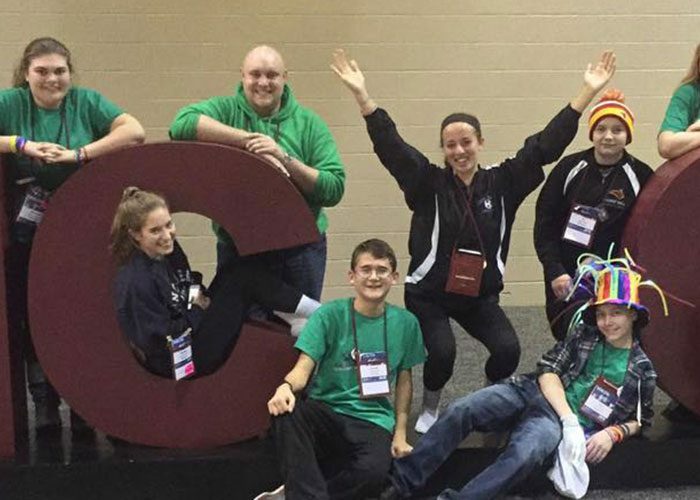 St. Isaac Jogues Youth Ministry strives to empower young people to live as Disciples of Christ in our world today. 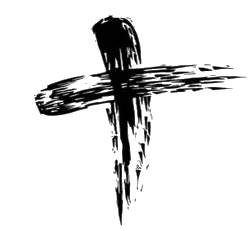 We hope to foster the total personal and spiritual growth of each young person. 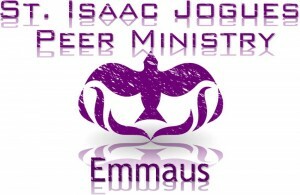 High school youth ministry seeks to minister to, with, by, and for youth in grades 9 to 12. 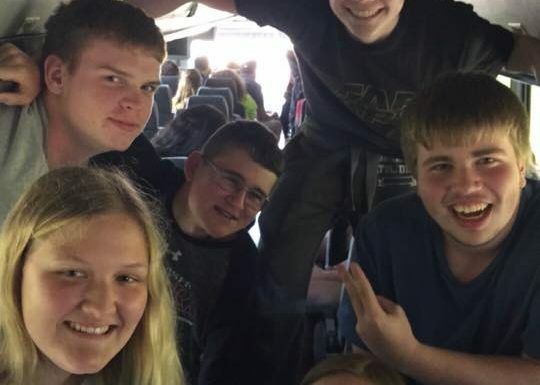 Open to all high school youth, youth ministry includes opportunities for socializing, spiritual development, direct service to others, and personal growth. 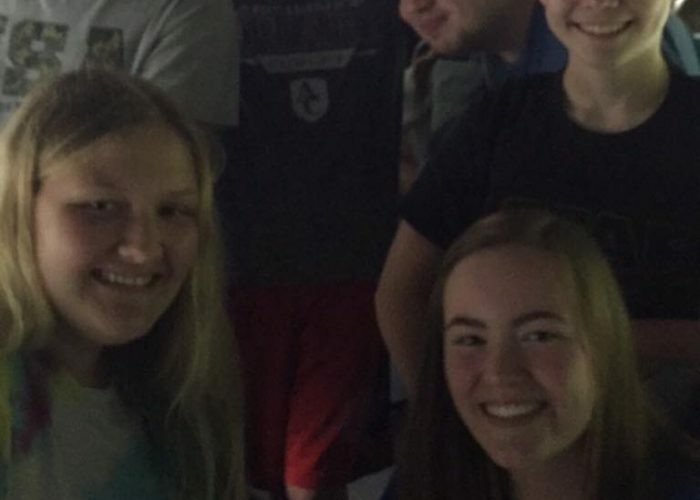 High School youth drop-in nights: Join us Monday evenings from 7:00 to 8:30 PM in the Kateri Room. All high school youth are welcome to join us as we learn more about our Catholic faith, explore the upcoming Sunday Gospel reading, share faith with each other, and talk about important topics for today’s teenagers. Bring your favorite snack to share! No RSVP needed, just DROP IN! The picture we took for our Pastor. We sent it to Fr. Steven since he is a Steelers fan. Check out our High School Facebook group. 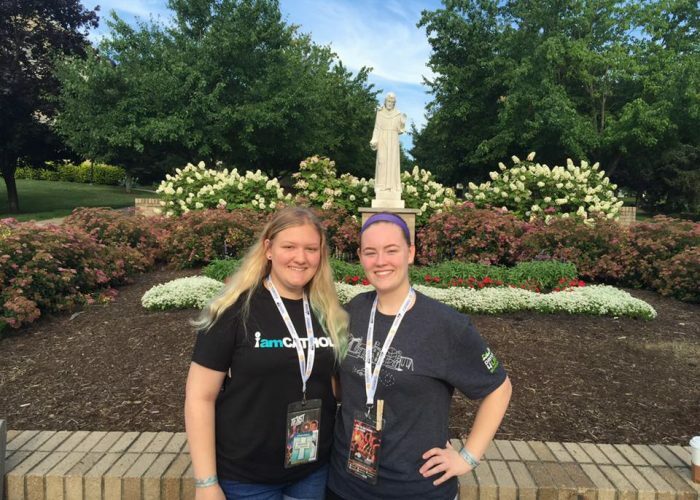 Our High School Peer Ministers are young people who have received the Sacrament of Confirmation and have a desire to serve their peers as young disciples. 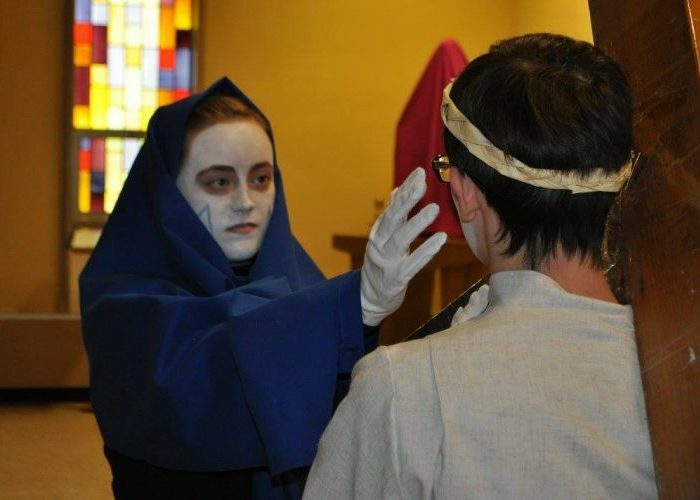 They are involved with the planning and presentation of the youth Confirmation program, Youth Drop-In Nights, and various other Youth Ministry programs and activities. 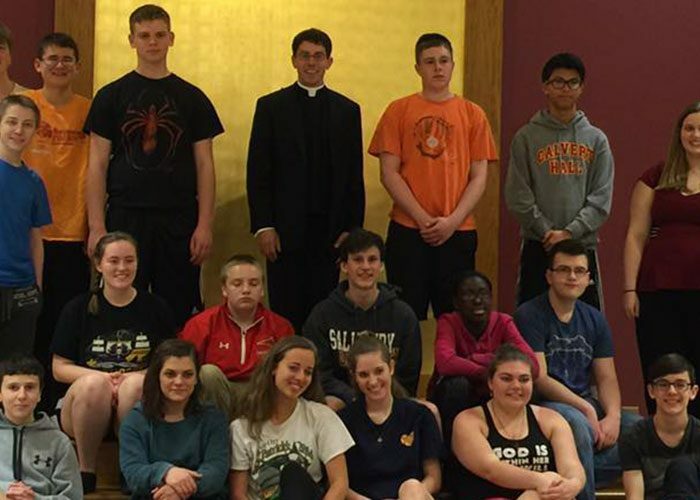 Many of these youth participate in youth leadership training such as High-LI (High School Leadership Institute) and JAW (Justice Action Week) sponsored by the Archdiocese of Baltimore, Division of Youth and Young Adult Ministry. 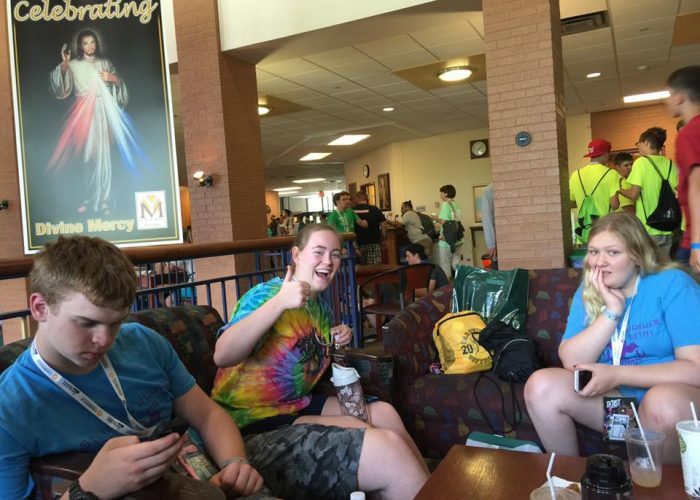 Deadline to return the Peer Minister Application is May 31, 2016. No applications will be accepted after this date. 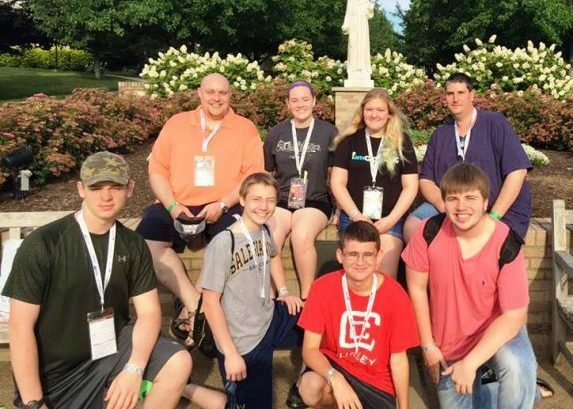 Peer ministers will be selected in June by Fr. Steven and Jon. Installation Mass will be scheduled in June. Click HERE for confirmation information. Click HERE to apply to be a Peer Minister.